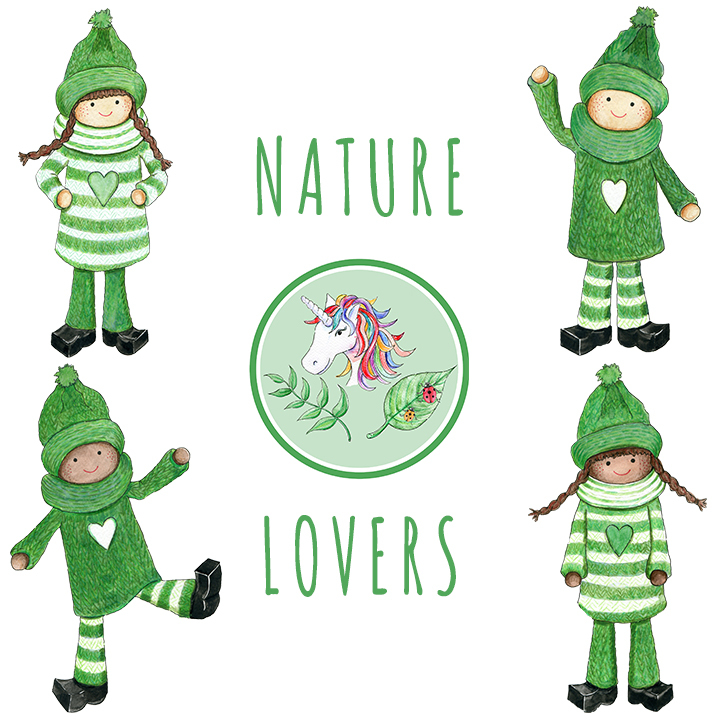 The Nature Lovers love to be outside playing and exploring! 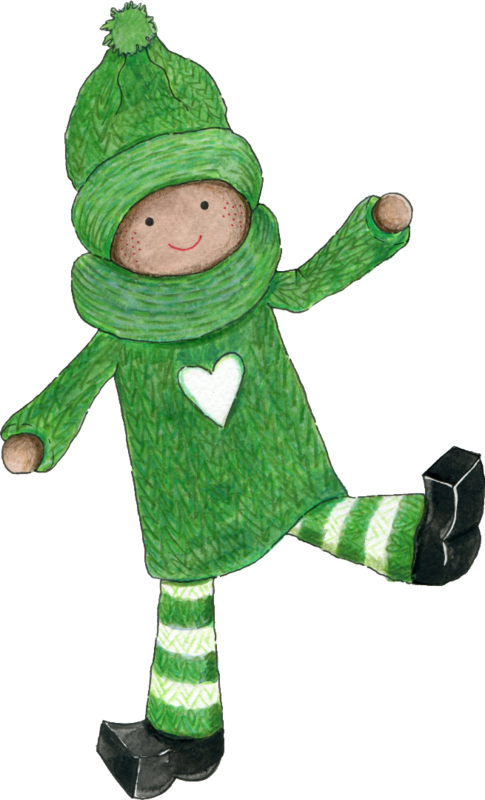 They are tree climbers, forest explorers, star gazers, beach diggers, wave jumpers, leaf throwers and puddle splashers! 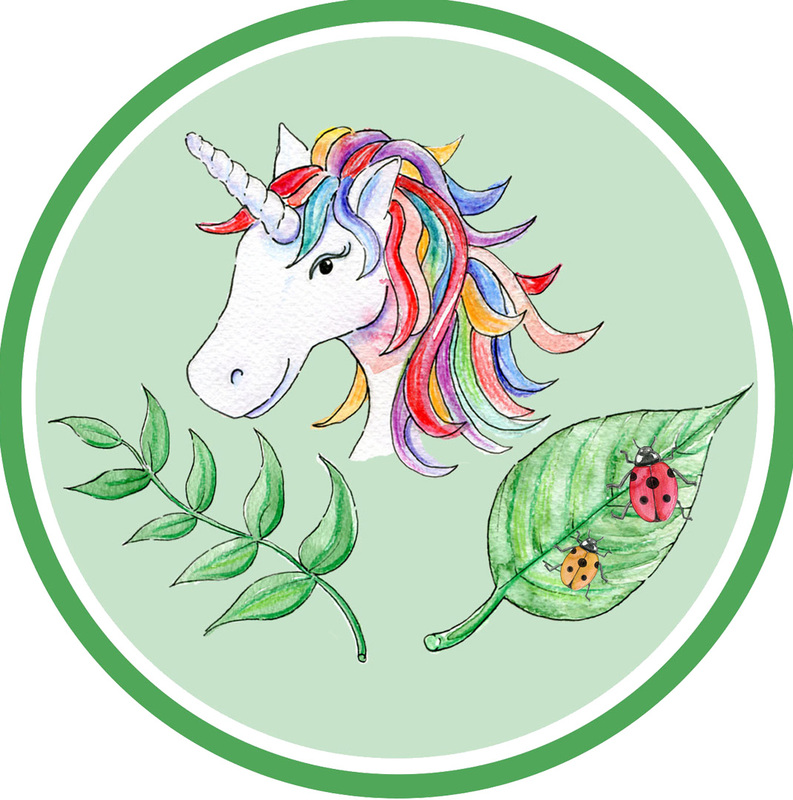 They care for the environment, plants and flowers and all animals, even magical unicorns! Ivy has her own aquarium at home where she cares for injured sea creatures. Sage is a careful botanist and creates spectacular gardens for the other elves to enjoy. Flora adores unicorns and braids their rainbow hair every day. She rides them over rainbows and through the clouds! 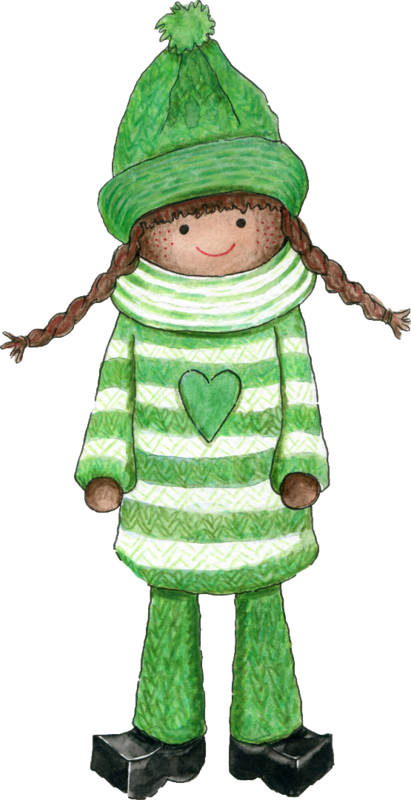 Rocky loves to care for pets when the other elves are busy and is a great animal photographer!